Filmed some new stuff at my cabin! My family and I were at our cabin this weekend. I filmed more Canon HV30 test footage, and I also filmed a super quick SHORT movie involving the doll from Alive. I also took a bunch of pictures. The test footage and pictures will be going up on my Vimeo account soon. Michael Bay, the infamous film director who made many big budget action movies such as Transformers, Bad Boys, Armaggedon and the Rock. 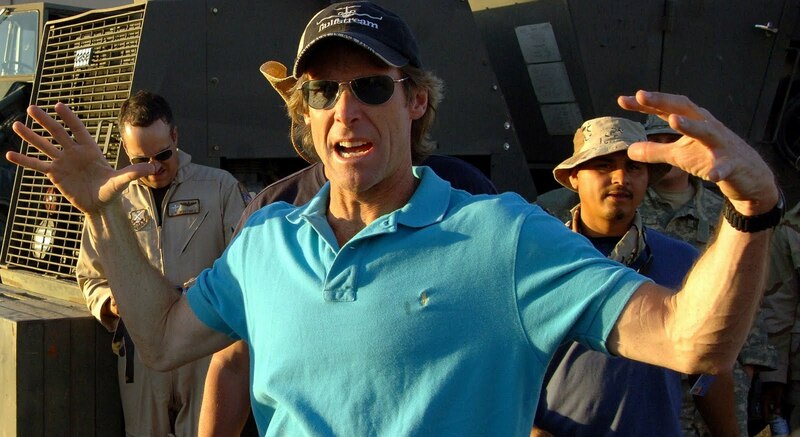 Michael Bay's movies are all fast paced, high budget, and up-in-your face extravaganzas full of explosions. They also lack one thing: a good plot. The Rock and the Island are two minor exceptions to that. The rest of his movies have below-par storylines. Which can be okay in some movies like Transformers, but it was taken WAAAY too far in Transformers 2. Leave a comment down below on what the other 2 should be! Alright. My YouTube channel has just been set up a few weeks ago, and so far it has been progressing really really well. I already have about 182 subscribers. I expect that number to increase dramatically soon after I release some new videos that I'm planning. I ordered a nice 12 foot long portable camera crane from ebay, but it hasn't arrived yet. I'll be able to use it to create some awesome looking shots though. Um... oh yea! This summer I'll be entering a film festival called the 48 Hour Film Project, where I'm going to be gathering a whole movie crew, and we'll have to write, shoot, and edit a movie within 48 hours. It shall be cool. Hey guys this is Ben, just welcoming you guys to my blog and stuff. Here I will be keeping you all updated on my movies and anything else that I think is worth blogging about.